Welcome to Sage's Computer! 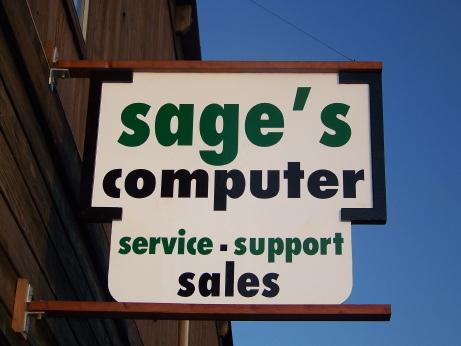 Sage's Computer is a full service retail store, offering computer troubleshooting and repair, upgrades and new setups. We can help set up your home or office network, either wired or wireless. We offer on site support as well as email* and phone* support. Sage's Computer will also help you learn how your computer works. We can teach you everything including basic computer use, getting on the internet, searching the web, checking your email, Microsoft Office, Photoshop, E-commerce, Web Design, MLS training and support as well as many other software packages. We are also available to design your web site for you or set up dynamic content such as forms, email requests and shopping carts. Send us an email or call us today to find out what Sage's Computer can do for you! 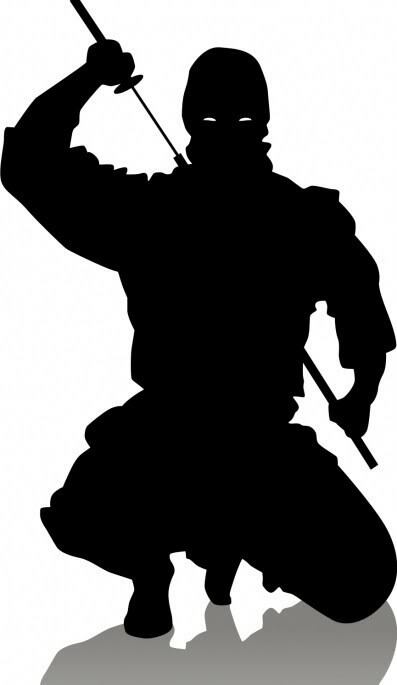 Looking for the Assassin Game? Sage's Computer gear now available at Cafe Press!